A new research regarding the more popular sales made by the online and illegal marketplace Silk Road, which only accepted Bitcoin before it was shut down by the north-American authorities in October, reveals which were the nine more popular drugs in three different countries. 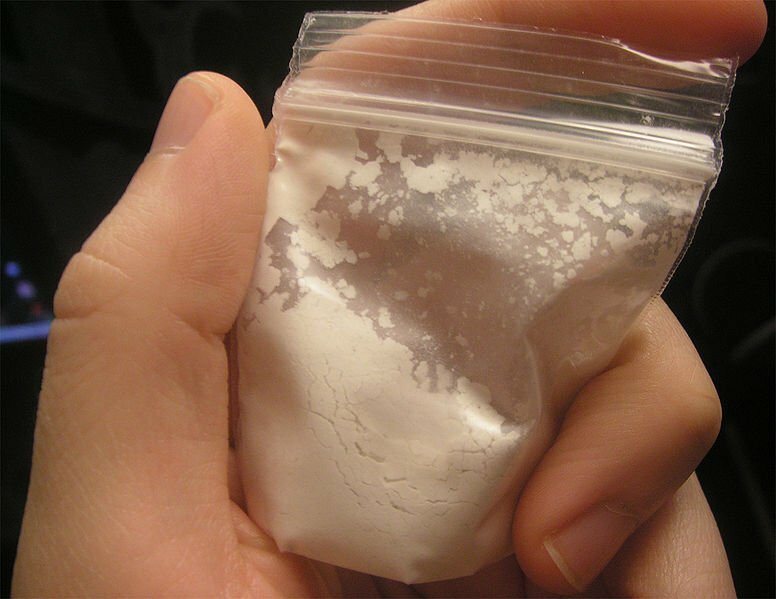 The study entitled “Use of Silk Road, the online drug marketplace, in the UK, Australia and the USA” analyzed the actions of almost 10,000 drug users across the world, trying to understand how Silk Road was really used. 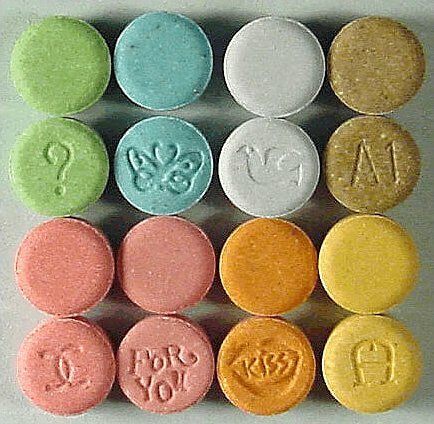 MDMA, a substance commonly known as ecstasy, was the most popular choice across the three nations, but the habits change from country to country as the study goes on. 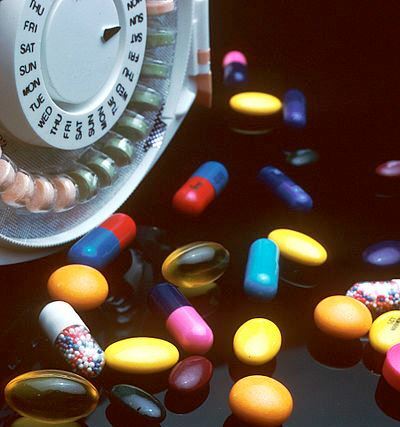 Check the following list of drugs, disclosed by QZ.com, comparing the choices made in the United States with the buyers’ preferences in the UK and Australia. The most popular choice in the United States (53 percent of the buyers), the United Kingdom (56 percent) and Australia (60 percent). 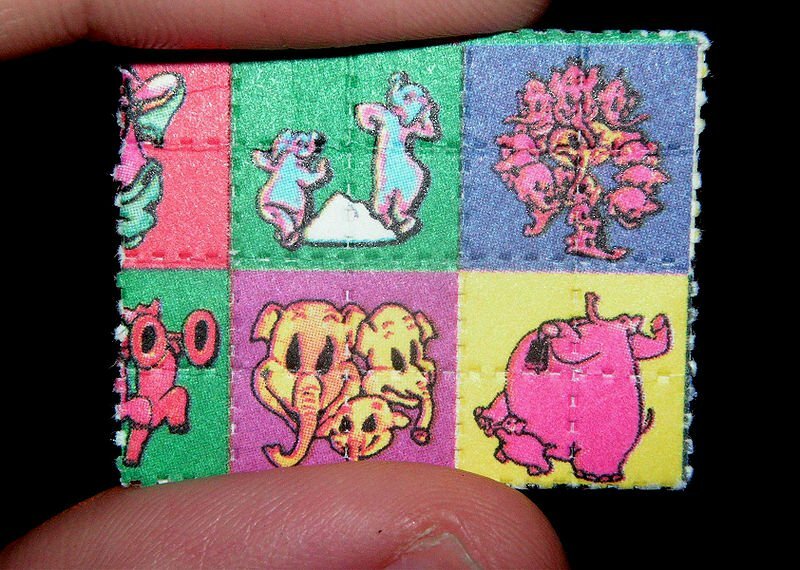 United States: 45 percent of the users preferred LSD in the second place. 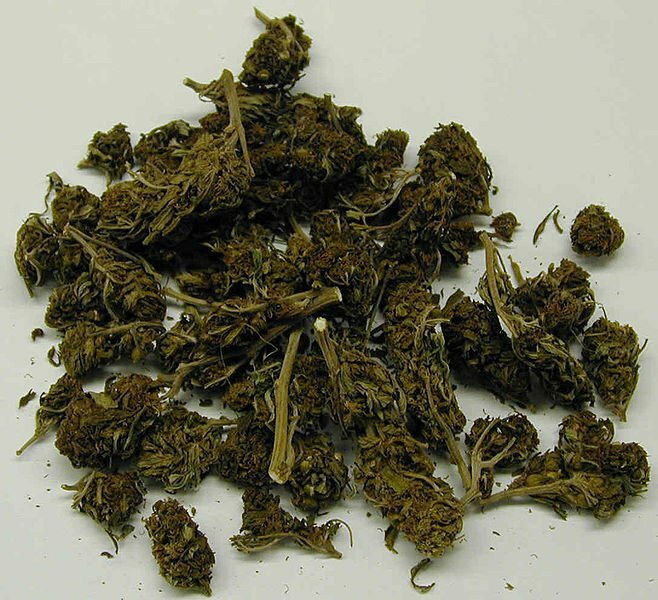 United Kingdom and Australia: the most popular second drug was marijuana and not LSD, with 51 and 34 percent, respectively. 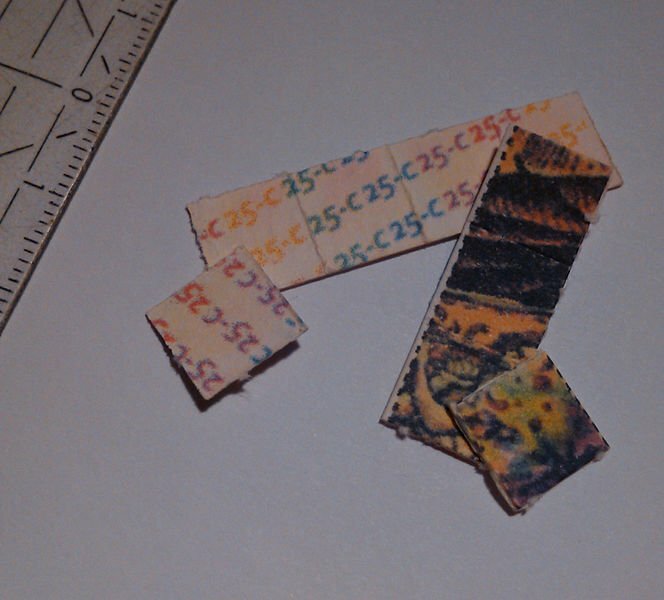 In the third place, the British (29 percent) and Australian (33 percent) buyers preferred LSD. The fourth most popular drug in the UK was 2C (29 percent of the buyers). 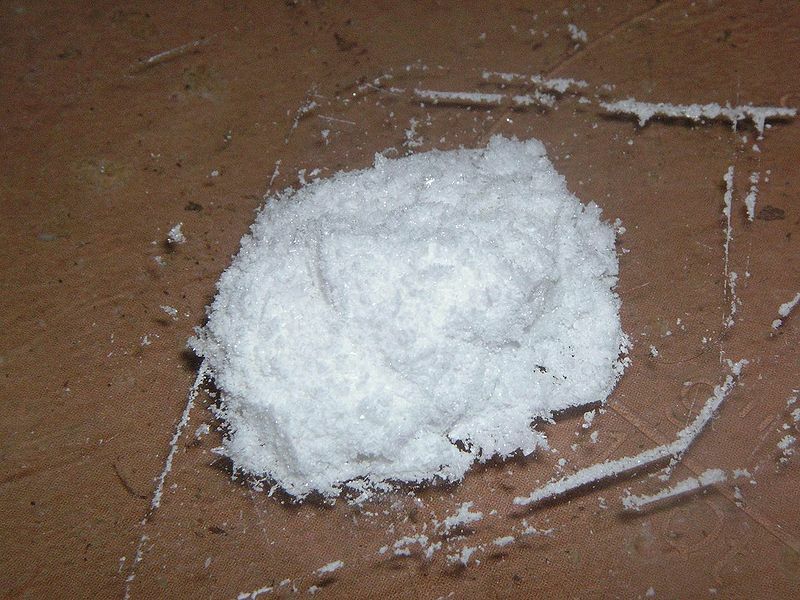 Cocaine occupied the fourth place (25 percent) in Australia. While Australia (16 percent) follows this trend and adds amphetamine to the same spot (with the same 16 percent), in the UK the fifth most popular drug are prescription drugs (18 percent). 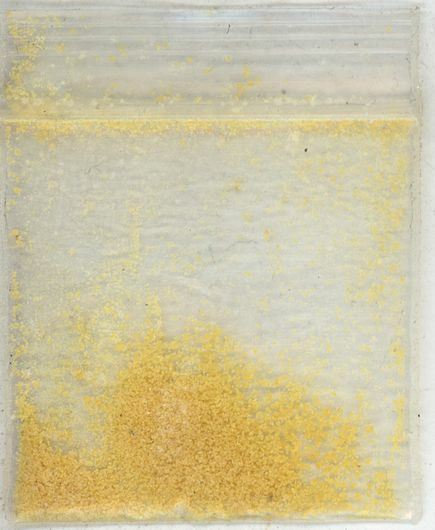 Ketamine is the sixth most popular drug in the UK (17 percent), while this spot is occupied by NBOMe in Australia (with 15 percent). NBOMe occupies this place in the UK (13 percent). In Australia this spot belongs to prescription drugs (15 percent). While the eight spot belongs to DMT in the United Kingdom (11 percent), the Australians prefer magic mushrooms (13 percent). 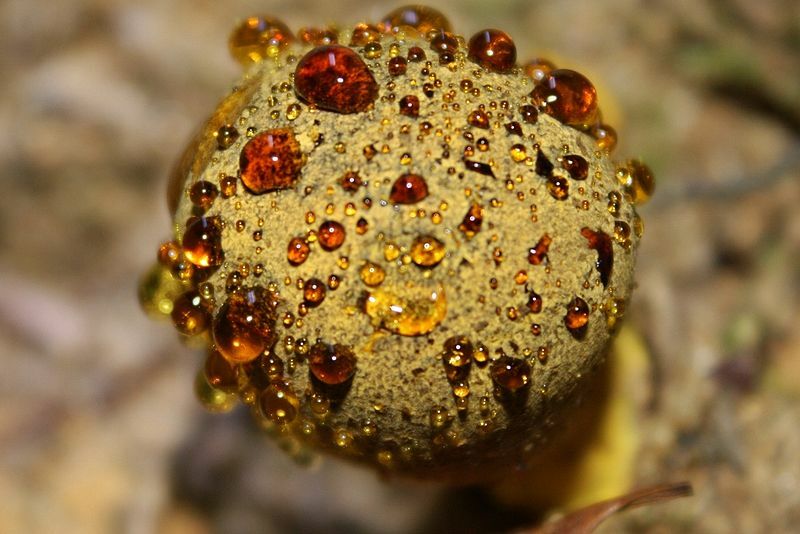 While Australia follows the north-american trend (with nine percent), magic mushrooms and cocaine occupy the ninth place in the United Kingdom (both with nine percent). Wouldn’t it be a more fitting title: “Top nine favourite drugs of the junkies that use bitcoin on silkroad?”. At least you wouldn’t be including people that use bitcoin in the set of “junkies” but the other way around.